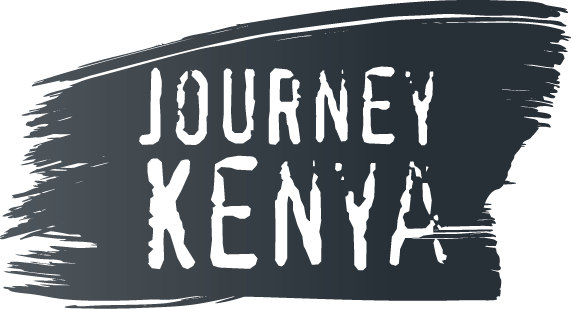 Pop in for an exciting journey into Kenya’s past. Discover the culture, dances, architectural designs and social activities of Kenya’s 43 tribes. Exploring the wild plains of Kenya will enlighten you about the wildlife in this country and its beautiful sceneries but for an in-depth look at the people and culture found here, you need to visit the Bomas of Kenya. Bomas comes from a Swahili word, boma, which means homestead. This attraction is a unique museum. It has traditional huts (bomas) of each community in the country, built outdoors to resemble the layout of traditional villages. Tour these homesteads; see the differences in construction methods and styles among different tribes of Kenya. It is the only place you can see such huts more so since most tribes have adopted the western architectural styles. The auditorium within this attraction hosts a number of public and private functions. Enjoy traditional dances from different tribes, showcased in the auditorium. It is an entertaining session where guests interact with dancers and learn a move or two from the tribes in Kenya. Enjoy about an hour’s tour of the Bomas of Kenya so you can explore all sections. It is located near other fascinating attractions such as Nairobi National Park and Nairobi Safari Walk. It also has a restaurant on site where you can have lunch.